What do you do when your friend’s planet runs out of women? Join them for takeout, of course. Radek is a prince with a problem. He wants to see the galaxy, but ancient law forbids any member of the Romaki Dragon Clans from ever leaving their planet. So, what’s a Romaki Snow dragon to do? Hop a ride with a friend and head for the far side of the galaxy, that’s what. 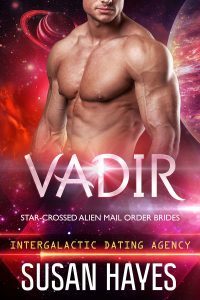 As the Pyrosians prepare to claim their mates, all Radek has to do is sit back, enjoy the party, and keep one little promise – no shifting into a dragon while he’s visiting Earth. What could be simpler? This book contains a sassy chef whose dreams just went up in flames, and a runaway prince who came to Earth looking for answers – and found his destiny instead. All Michelle Jamieson wants is a fresh start. She’s ready to rebuild her life and put the memories of her abusive ex-boyfriend behind her, but her ex isn’t ready to let her go, not even after his death. 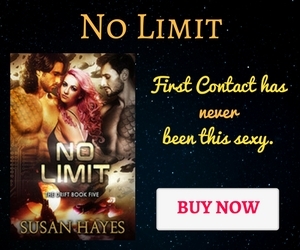 Security consultant Sinjin Heath is on leavewhile recovering from a mission that went tragically wrong. The physical scars may have healed, but he still doubts his ability to protect anyone ever again. When Michelle arrives at the lakeside cabin next door to Sinjin things start heating up fast. Before they can plan for any kind of future, they’ll have to put the ghosts of past to rest forever. 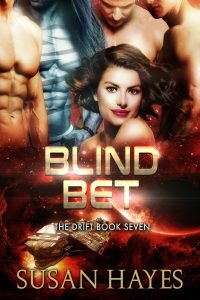 Ready or not, Sinjin finds himself back in the protection business, and if he fails this time, he’ll lose the woman he loves. 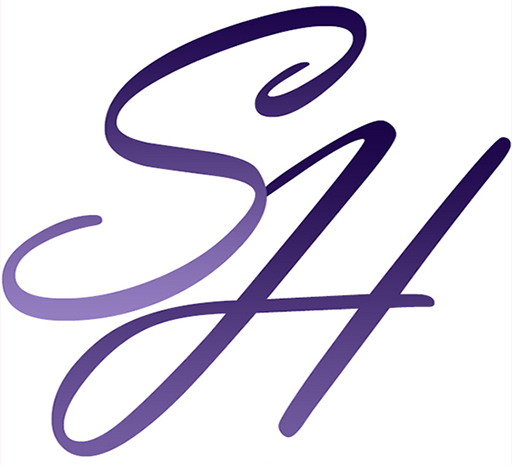 **Publisher’s Note – This book was previously released as Saved By Sin. Are you ready to win a Kindle Fire HD 8, Amazon cards and books? I’m one of the sponsors of the Night Owl Romance Summer Fun Scavenger Hunt. Three hearts. Two worlds. No limits. Tyran Varosa and Braxon Torr are on a mission. Find an inhabitable planet. Start a new colony. Escape the archaic rules and traditions of the Vardarian homeworld. They never expected to find their mate along the way, and they never imagined she’d be a diminutive human female with pink hair and a warrior’s spirit. 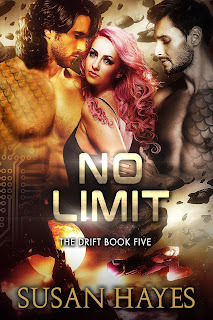 Phaedra Kari has been called a lot of things in her life: trouble, cyber-jockey, lunatic, hacker, but never someone’s mate – not until an alien prince and his best friend arrive at the Drift. 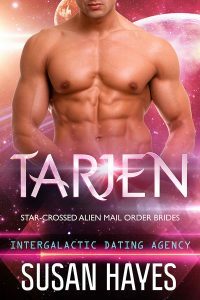 She’s got plans of her own, and they don’t include mating anyone, not even a pair of gorgeous aliens whose every touch tempts her to say yes. Want to know more? Check out this sneak peek of Chapter One. Click here to see all the authors and their amazing books! The skies are Blue, Our books are too. We’re fighting ALS with some help from YOU! 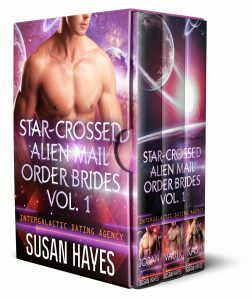 Twelve enthusiastic sci-fi romance and paranormal romance authors. Fifteen fantastic blue covered books. One month to help support an outstanding organization.From May 1-31, 2018 myself and the other amazing authors will donate a minimum of 25% of our sales of these books to the ALS Association, an organization dedicated to providing ALS patients and their families with a multitude of different types of assistance, and continuing research to find a cure for this deadly disease. Thanks to the amazing Lea Kirk for organizing this venture!